This property is 18 minutes walk from the beach. 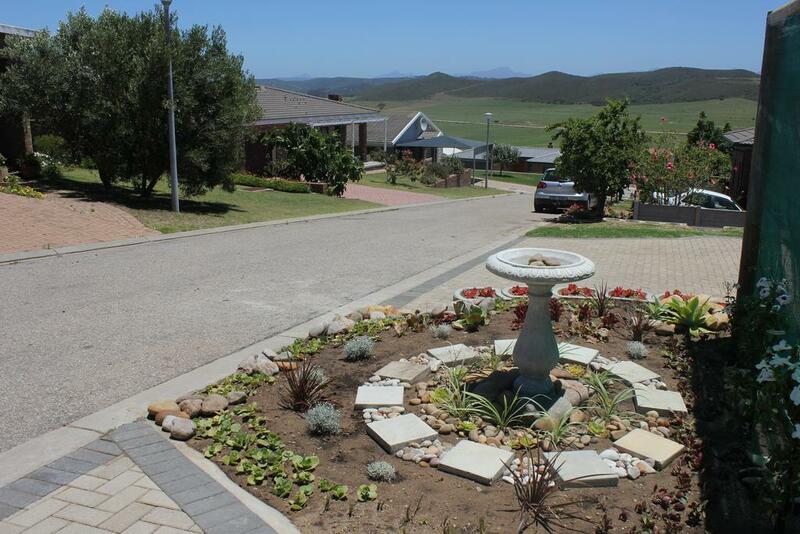 Offering mountain views, Traveller`s Rest, Reebok is an accommodation situated in Mossel Bay, 18 km from Santos Beach and 12 km from Langeberg Mall. Featuring garden views, this bed and breakfast also has free WiFi. Diaz Strand is 14 km from Traveller`s Rest, Reebok, while Bay View Shopping Centre, Mossel Bay is 18 km away. The nearest airport is George Airport, 26 km from the property.